As Apple prepares to test its self-driving cars, the tech company is asking California to revise some proposed regulations. Tesla also recommended changes that will allow them to develop an automated semi-truck. The company said they are “investing heavily” in the technology. On Tuesday, the DMV held a public hearing in Sacramento to review proposals before adopting proposed regulations that would allow companies to test vehicles that do not have steering wheels or human drivers in California. Apple submitted their recommendations on Monday, just before the deadline to have their comments considered. Apple advocated for revisions on how companies report self-driving system “disengagements,” or the number of times a self-driving system has been deactivated and human intervention is required due to a system failure or a traffic, weather or road situation. 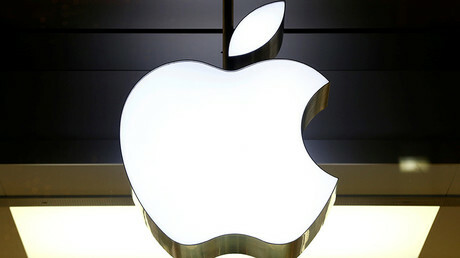 Apple advises that disengagements should be defined as “an unexpected event or failure that requires the safety driver to take control of the vehicle in order to prevent a crash or traffic violation.” The company additionally suggested that disengagements should not be reported when system errors or failures occur, when a driver opts to disengage, when tests are planned to result in disengagement or when cars drive through areas where the system disengages automatically, such as construction zones. Apple also wants certain definitions to be modified and duplicate language be withdrawn for commercial vehicles during testing. Tesla, Inc. sent a letter to the DMV as well, asking California not to ban testing autonomous vehicles that weigh 10,000 pounds or more, saying, "no regulatory reason exists." The Tesla letter said that policy would “stifle innovation” and “force innovators in this space to leave the state." On Friday, Tesla CEO Elon Musk unveiled the first image of the proposed electric semi-truck Tesla has begun working on at a TED Conference in Vancouver. Musk told the audience that the semi will handle like a sports car. 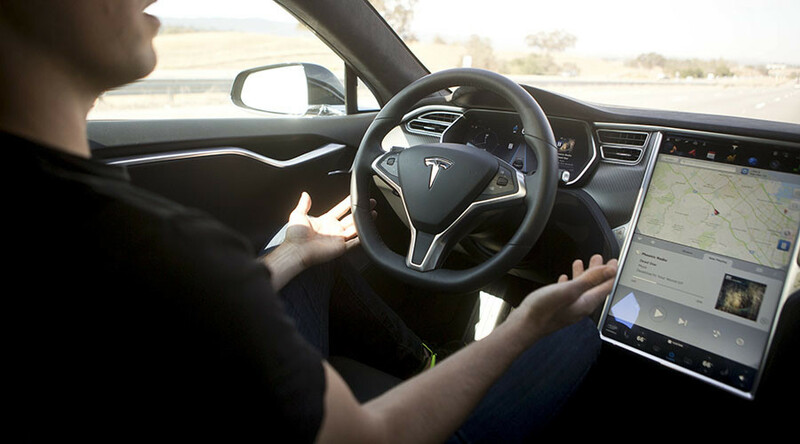 He also claimed that he took one of the prototypes for a test drive, according to Techcrunch. While Apple has been secretive about their efforts to develop autonomous vehicle technology, it has been listed as one of the companies to officially secure a permit to test their technology in the state earlier this month. The permit, obtained by MacReports through a public-records request, covers three 2015 Lexus RX450h SUVs, the same car Google has been using to test their own autonomous driving technology. One of those cars was spotted Thursday in Silicon Valley. A short video of the self-driving car was posted on Twitter by a Bloomberg reporter. According to Bloomberg, the sensors on the car appeared to be "off-the-shelf" devices, including a 64-channel LiDAR from Velodyne Lidar, Inc. and at least two radar and a series of other cameras, which did not appear to be custom-made.